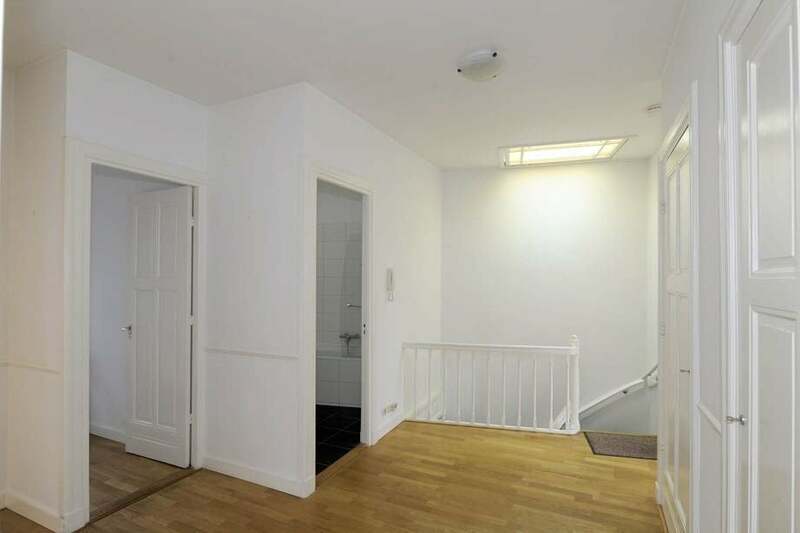 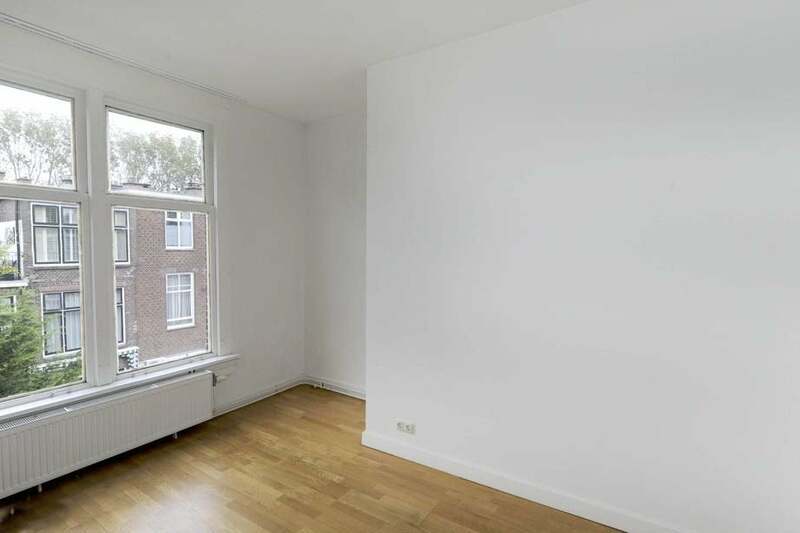 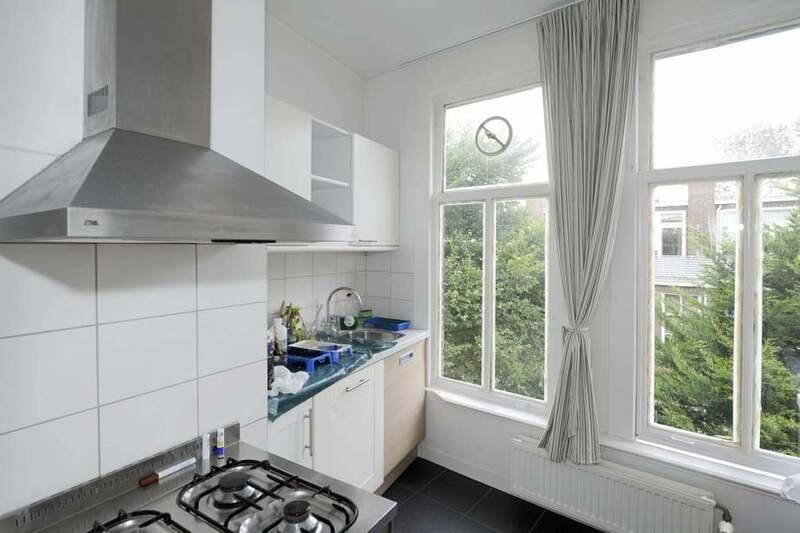 A fantastic 2 bedroom apartment in the popular Statenkwartier. 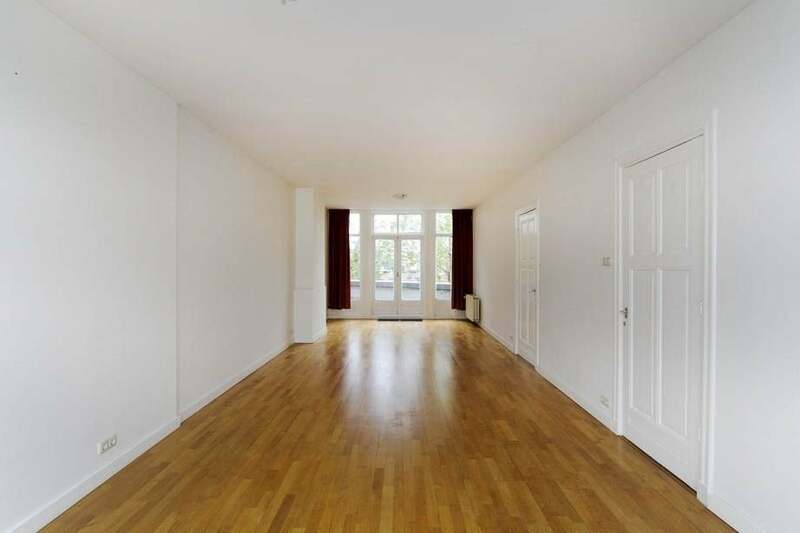 Large, open living and dining room, a brand new kitchen with all amenities, and a balcony both on the front and rear of the apartment. 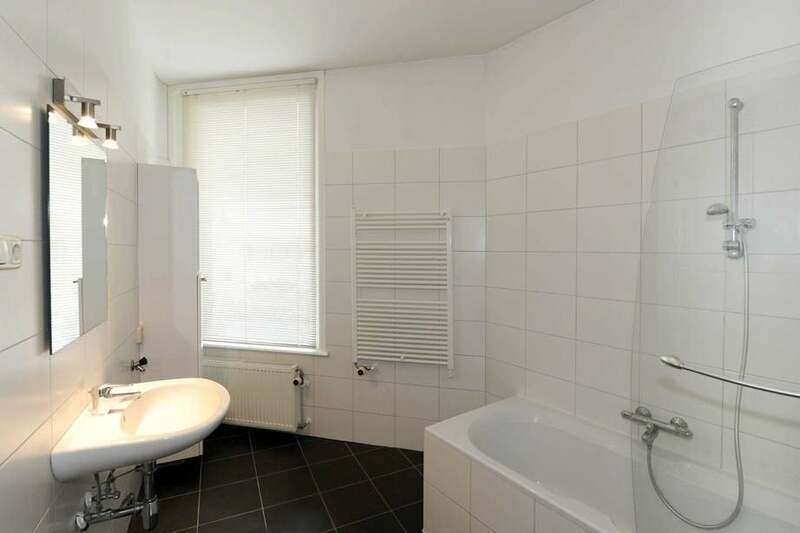 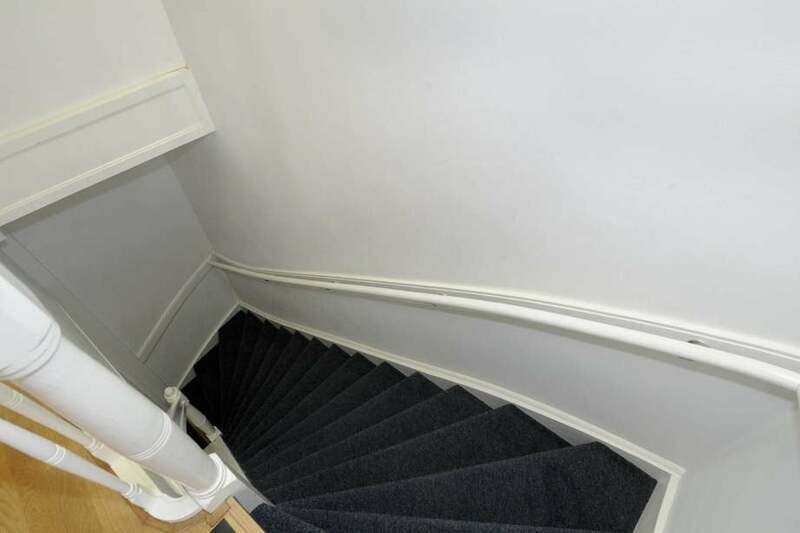 There are 2 large bedrooms and a large, modern bathroom with both bath and shower. 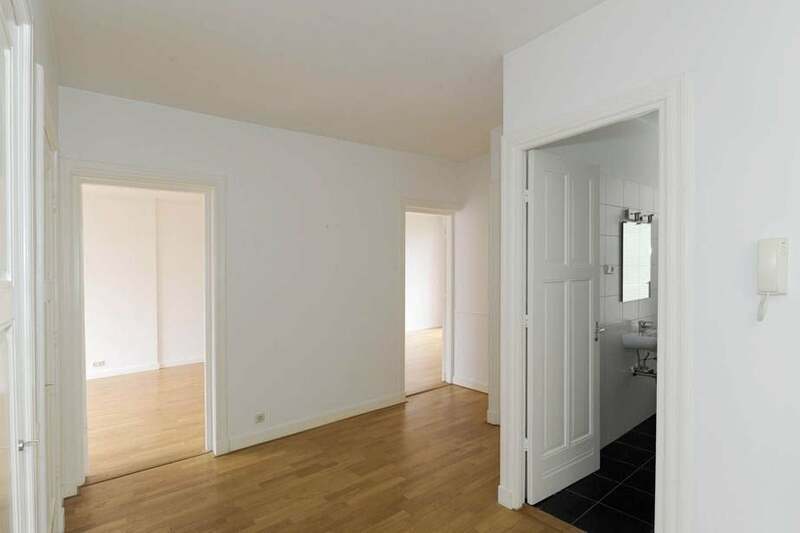 Located a short walk from the Frederik Hendriklaan shopping street and from the beach, well connected to the city centre by public transportation, this apartment perfectly enjoyable through all seasons. 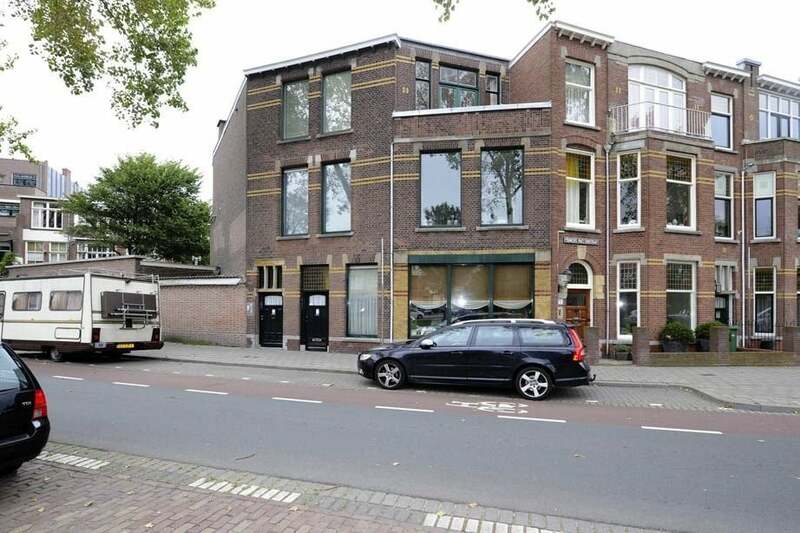 Near the European, French and German school as well as ICTY, OPCW and Europol. 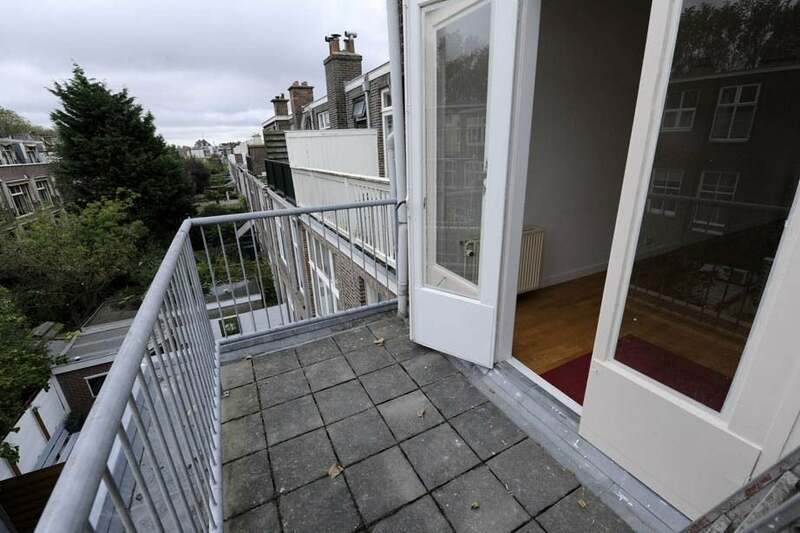 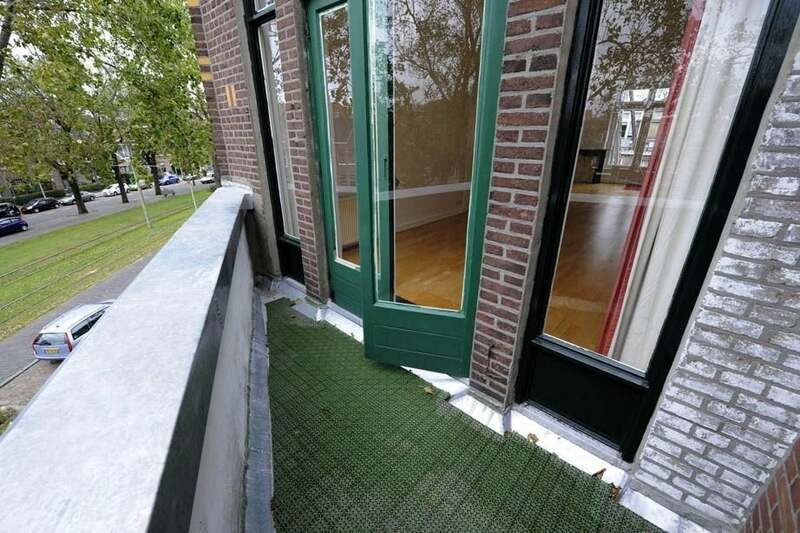 Rental price: €1275,- including gas, water and electricity.